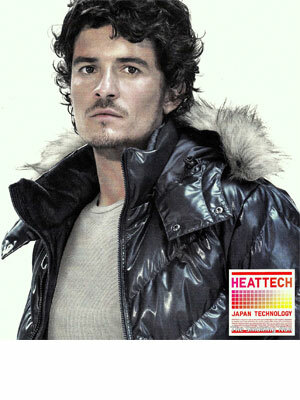 Orlando Bloom (born 13 January 1977 in Canterbury, Kent, England), is an English actor. 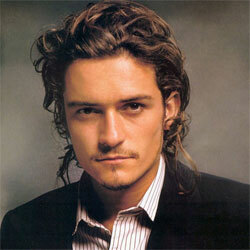 He starred in the movies, The Lord of the Rings trilogy, Pirates of the Caribbean trilogy, Troy, and Kingdom of Heaven. 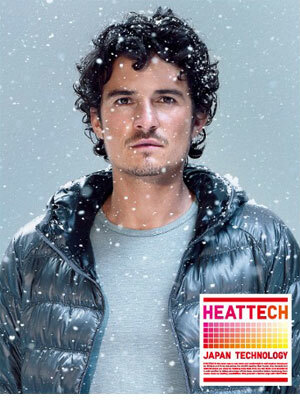 Orlando Bloom was named a UNICEF Goodwill Ambassador in October 2009.